The only picture of a mailbox I could find. 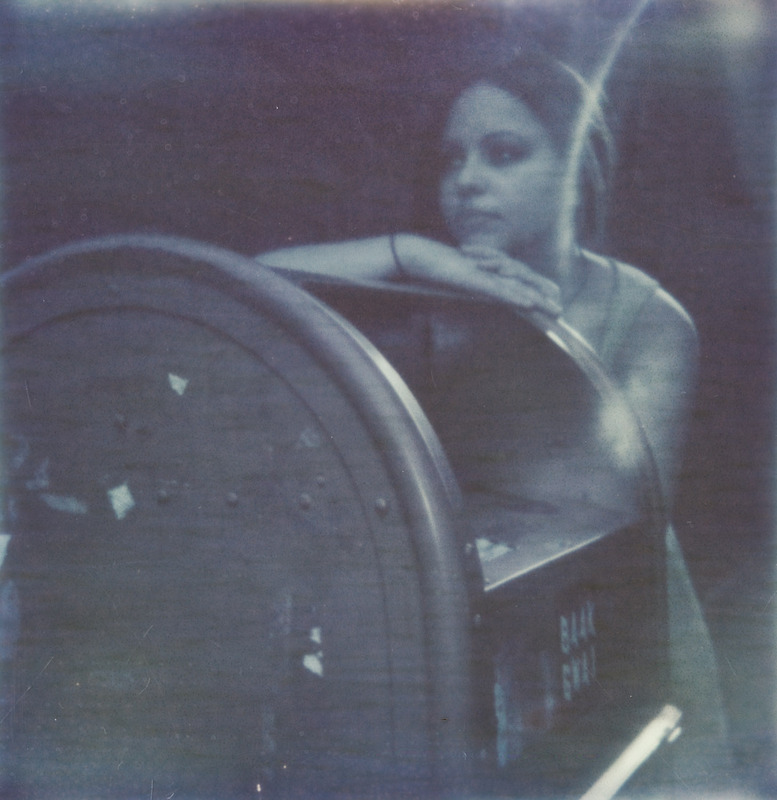 Taken with the Impossible Project’s first attempt at color film many years ago. Unfortunately as this reader has learned the hard way, even quality Polaroid cameras like the Spectra System might up and die of old age. The overexposure issue is one I’ve encountered before. Basically the camera just consistently blows out every image regardless of settings. There’s not much you can do about it. With Impossible Project film typically several dollars a shot and most used cameras relatively inexpensive, I always recommend moving on to a different camera if one is giving you trouble rather than continue wasting film. The only case where you can’t do this is with an expensive folding SLR type camera. I don’t know of a good place to repair these (I have a broken one myself right now), but if I find out I will write up a post on the subject. As Polaroid cameras get older, their failure rate is only going to increase. I typically stay away from using SX-70 as my main format for this reason. On shoots I always make sure to have at least two Polaroid cameras on hand, because there’s always a chance that one will just decide to die. 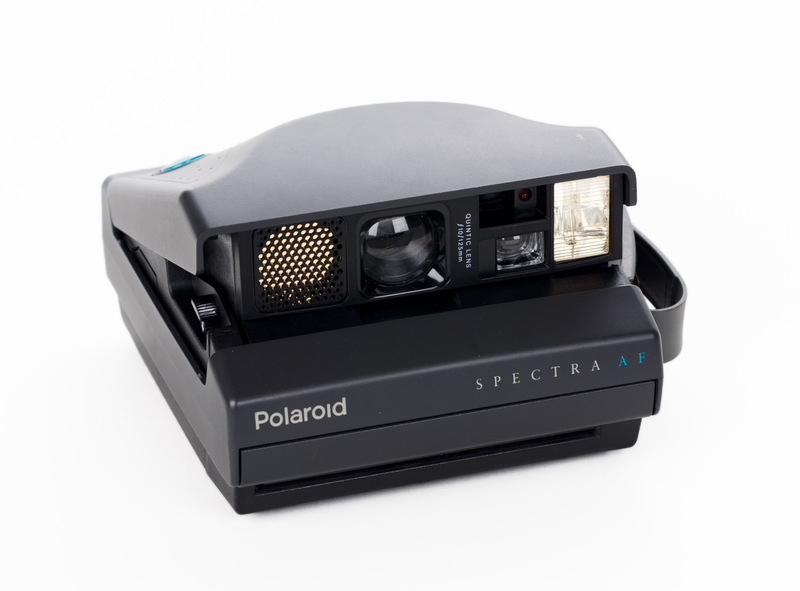 The Spectra AF is an example of a Polaroid camera with sonar autofocus, a very handy feature. The big difference between the Sun 660 AF camera and some of the cheaper models like the Polaroid 600 square and round cameras (I call them by different names, but they’re all very similar) is autofocus. The Sun 660 AF, like the Polaroid Impulse AF, has a very handy sonar autofocus mechanism. 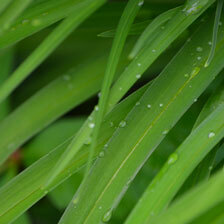 This allows for sharper pictures than what the fixed focus cameras can provide. The difference isn’t huge, but I always use a autofocusing Polaroid camera when I can. Polaroid cameras have no battery or charger in the camera itself. Rather, they’re powered by a battery in the film pack itself. Just get a fresh pack of film from the Impossible Project and you’ll be good to go. Initially, I thought placing the battery in the film cartridge was a rather wasteful and strange design choice by Polaroid. However, I’m come to see the move as genius. Think about what happens when you dig out an old Game Boy out of a box in somebody’s garage. You open up the back to place some new batteries, and uh oh, you are greeted by a corrosive goo from a batteries that have been steadily disintegrating for decades. When you find a Polaroid camera, however, the electronics are untouched by acid. Just throw out the old film pack (the film might even be salvageable in it!) and you’re still good to go. Before the SX-70 and 600 Polaroid cameras existed, there were peel apart Polaroid cameras that used a traditional battery system. Unfortunately for us, the batteries they use no longer exist, and even if they did, every model I’ve gotten my hands on has been decimated by battery acid that has destroyed the wires. Whenever I pick up a Fuji Instax camera, even the best ones, I still can’t help but admire Polaroid’s timeless genius in designing their cameras. Do you have any questions about Polaroid cameras? The fastest way to reach me is via Twitter @danfinnen!